Go back to midst of prohibition, business is booming for the bootleggers and speakeasies. With Jazz taking over, the 1920s was a time of partying the night away in your best pin stripe suit and trilby hat, or in your best new dress, pearls and curls. But it was also the era gangsters such as Al Capone and Machine Gun Kelly rose. Great Gatsby nights allow everyone to indulge in getting dressed up for the occasion and then enjoying a great night. They have become popular following the release of films such as the Great Gatsby, Public Enemies and Legend. Theme your venue so it looks like you have transported back in time with our Props & Theming such as Ostrich Feather Table Centres, Speakeasy Cocktail Bar, Giant Cocktail Glasses, 1920s style Canvases, Moneybags, Slot Machines, Gangsters and Flapper Life-Size Cut-Outs. 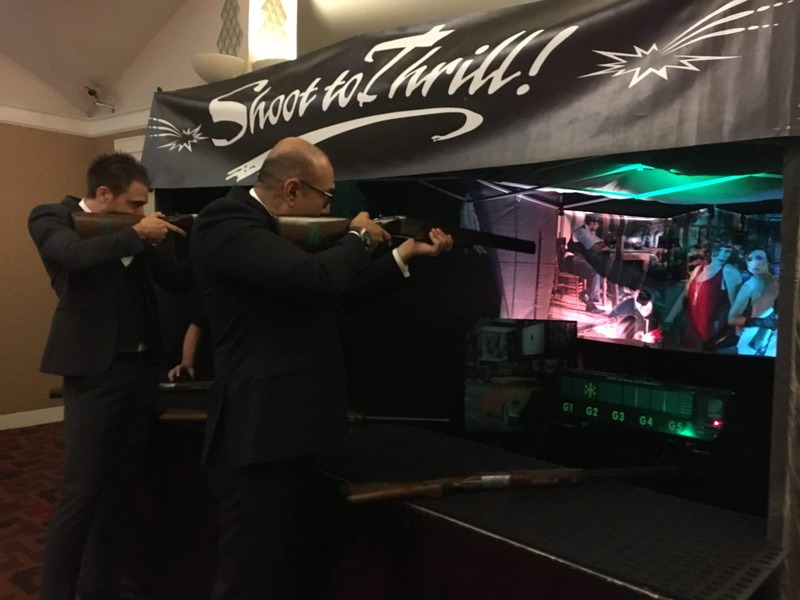 Our Indoor Laser Shooting Gallery is a brilliant addition to any Gatsby party as it can come gangster themed. Shoot the randomly lit LED targets with our Laser Sport system as they appear down the themed blackened tunnel. 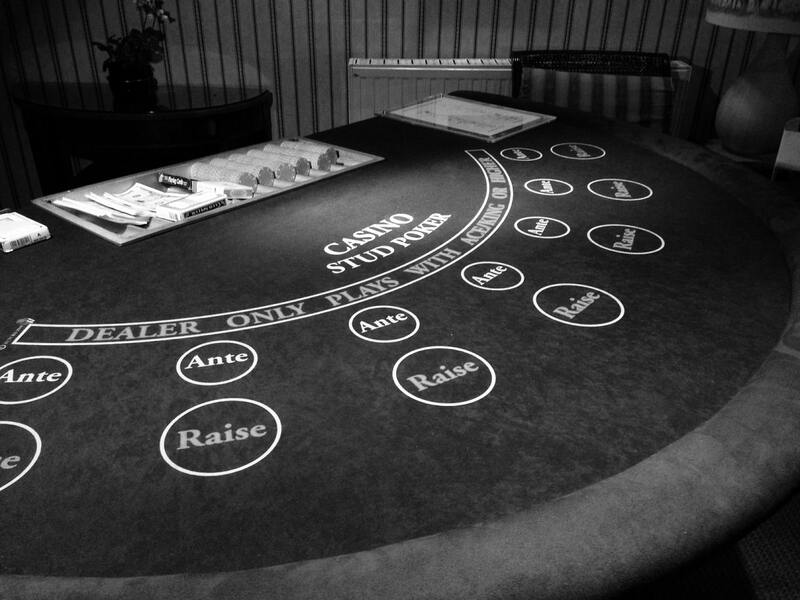 Find out who is the biggest gambler in our Fun Casino, with a range of casino tables and personalised fun money available you can tailor your event to suit your needs. 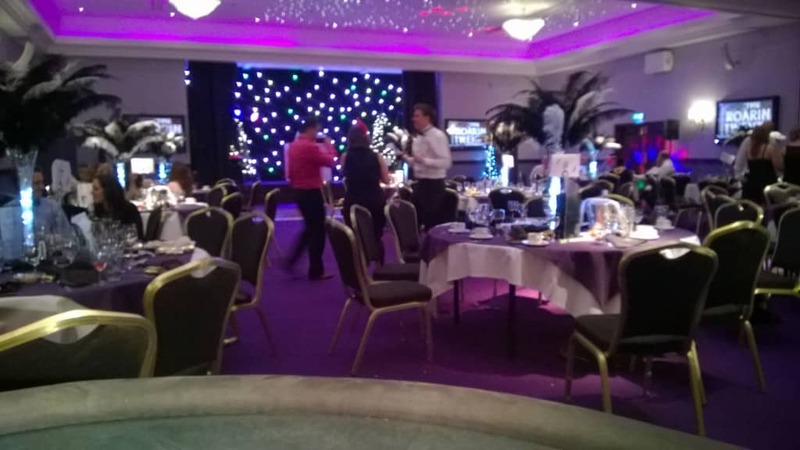 Our Fun Casinos come with professional croupiers who can come dressed to your theme too. Dress up with a feather boa, trilby hat and tommy gun in our Selfie Pod. Personalise your prints and get great Great Gatsby style shots to take home. With alcohol been a banned substance, enjoy the thrill of Cocktail Mixing in your artificial speakeasy. Become a real gangster by breaking the law and enjoy the classic taste of your favourite Martini. Prohibition was a big deal back in the 1920s and illegal money was rife. 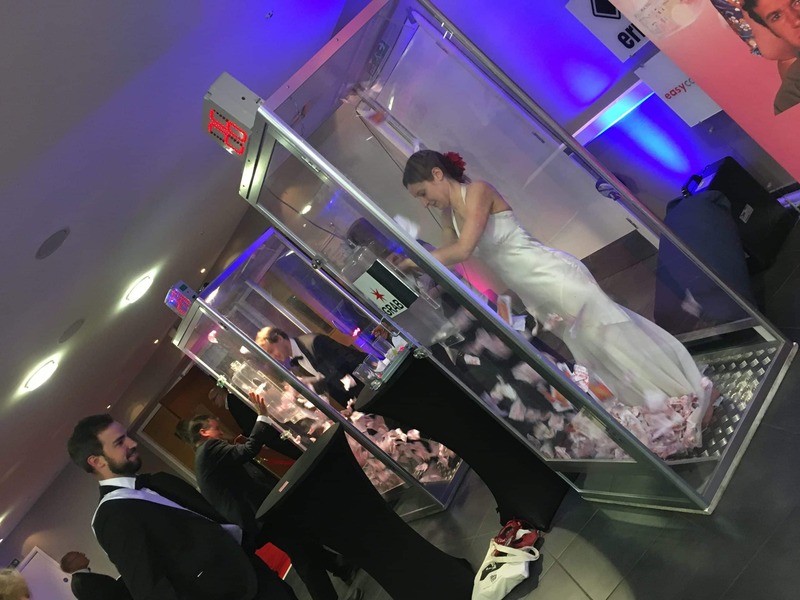 Enjoy the thrill of holding 1000’s and collecting as much fun money as you can in our Grab A Grand Machine.